I cannot believe that after so much planning, SL Day is over. Almost a week ago, I celebrated my city proclomation with a celebration at The Space HTX. A cool, all white warehouse East of downtown Houston. With all the planning I had the last thing I wanted to do was pick an outfit. I like to spoil myself so I called my personal stylist Marisol at Macy's Galleria to help me out. 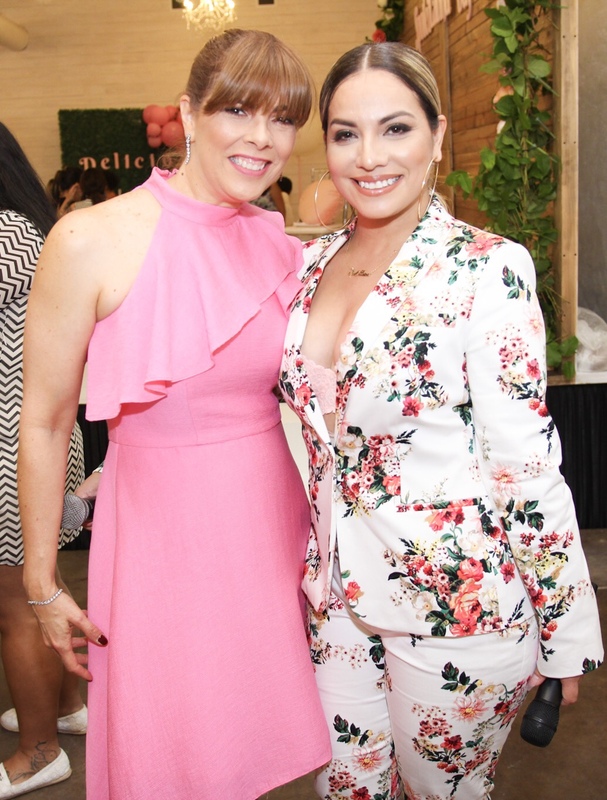 Marisol always makes me feel extra "spoiled" by having my own dressing room with multiple looks for me to choose from, she's not a pushy sales person which I love and she does her best to capture your style based on our preference and personality. My search began on Monday the week of SLDay, Yes that same week...smh but as a Libra that I am, its normal to be last minute.